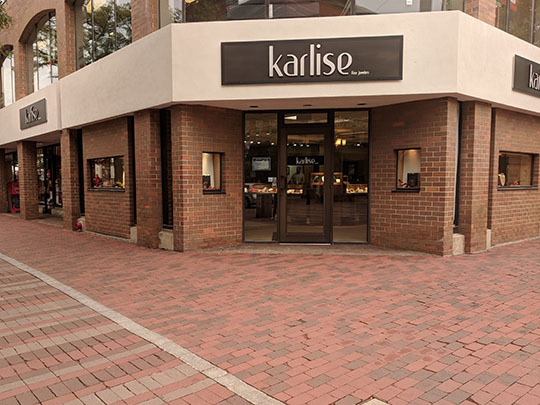 Karlise Fine Jewelers is a locally owned small family business started by Michael Archambault. 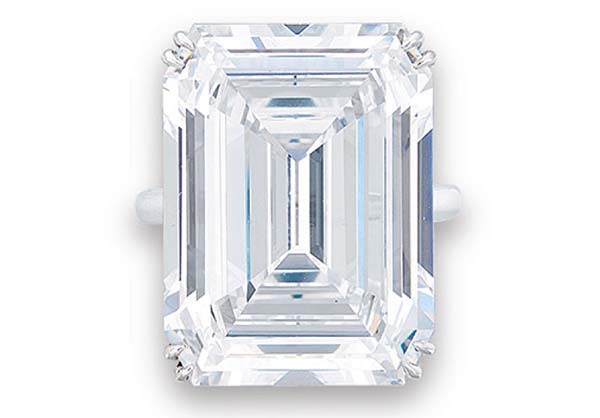 After working for Fremeau Jewelers for 30 years, Michael Archambault has decided to open his own jewelry store. Please, join him as he embarks on this new journey.